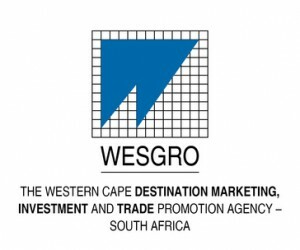 Cape Town Routes Unlimited (CTRU) has now been incorporated into Wesgro to form the new Western Cape Destination Marketing, Investment and Trade Promotion Agency. Destination marketing, investment and trade promotion for the province will now be done by a single executing agency and it is believed that this will increase the province's national and global competitiveness as a business and leisure destination. The allocated budget for the 2012/13 financial year and the full-time staff complement of CTRU were transferred into Wesgro as of 1 April 2012. 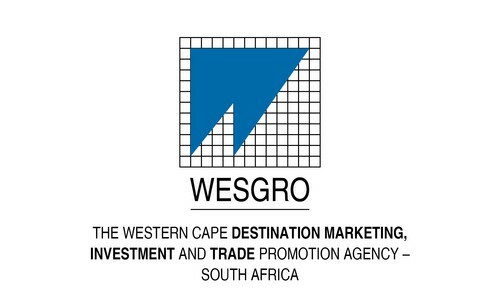 Wesgro has now taken responsibility for the delivery of all tourism destination marketing items contained in the 2012/13 annual performance plan. The plan was compiled by the CTRU board of directors, agreed to by the Department of Economic Development and Tourism and submitted to the Western Cape Provincial Parliament. Wesgro secured 19 conference bids for the Western Cape during the previous financial year, with an estimated economic value of R348 million and the potential of attracting 26 780 delegates. Other notable achievements include the signing of five joint marketing agreements with international travel tour operators from the UK, Russia and Germany, with an estimated economic value of R109 million. Wesgro CEO, Nils Flaatten, said that Wesgro’s vision was to continue to target more tour operators to bring in additional tourists.